Have a love for coffee? Buy one of these GCU mug ornaments to decorate your Christmas tree. People will really see the love you have for your coffee when a mini coffee mug is on your tree. 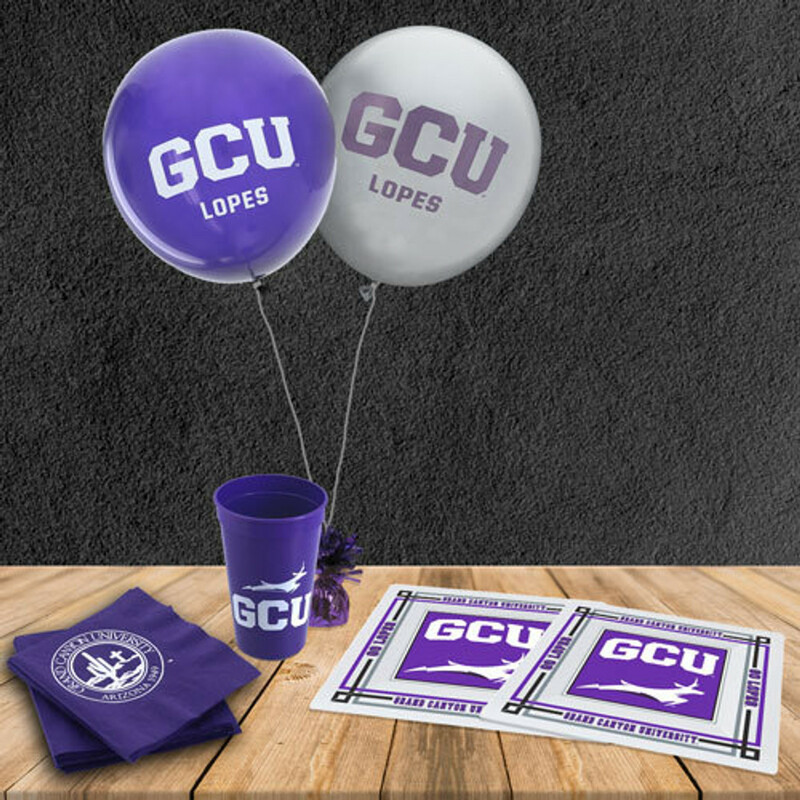 Wear this to any GCU sporting event to show your GCU pride!